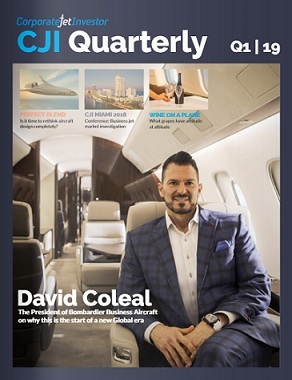 In this article, Clive Chalmers, trading director of the global aviation services group Air Partner, looks at some of the key drivers of 2017 and focuses on the ones he believes are likely to shape the commercial jet broking industry in 2018. I expect meetings, incentives, conferences and exhibitions (MICE) activity will continue to form a key building block for commercial jet broking in 2018. Two thousand and seventeen saw Air Partner successfully partner with clients across a number of sectors including automotive, financial services and corporations to meet their MICE needs, and we believe this expertise leaves us well placed to add further clients in this space, as business events become increasingly “experience” led. Last year Air Partner’s European offices alone arranged more than 1,100 MICE flights. Sports is a key area of expertise for Air Partner, and, as the business of sport continues to grow, we expect to pick up further contracts in this field. As well as annual tournaments such as the UEFA Champion’s League and Six Nations, there are a number of very high-profile events in 2018. The most prominent of these is the FIFA World Cup hosted by Russia this summer. Air Partner has a long and distinguished association with the football industry, and, given our global experience, we believe this will be an important event for many of our corporate and HNW clients alike. To that end, we have already seen increased demand for our charter services ahead of the competition, and expect this to increase from here. One ongoing challenge for our industry is the low visibility associated with booking flights – the result of this is the need to be very responsive to complex and time-critical requests. We wouldn’t have predicted that we would help make history in 2017 by facilitating the first ever commercial aircraft charter flight to St Helena. 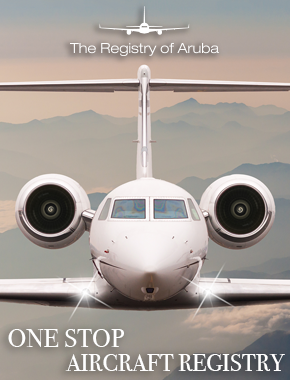 Despite the difficult location, the team used its strong technical knowledge and skilled aircraft sourcing to deliver a historic success for both Air Partner and the island itself. In a globalised world, the aviation industry continues to grow but, at the same time, so does the need for returns on investment. With this in mind, we expect an increasing number of scheduled carriers to make aircraft available for charter, as they look to find additional revenue and utilisation for their fleets. 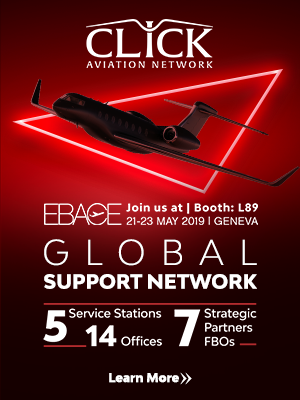 Conversely to this, we believe as the commercial airline offering continues to experience over-demand, so the need for charter will increase, and with that increased understanding of the benefits that a broker can bring to a complex market.